INVESTMENT OPPORTUNITY! This prime duplex zoned (RS2) lot is ready for redevelopment or keep as rental holding property. 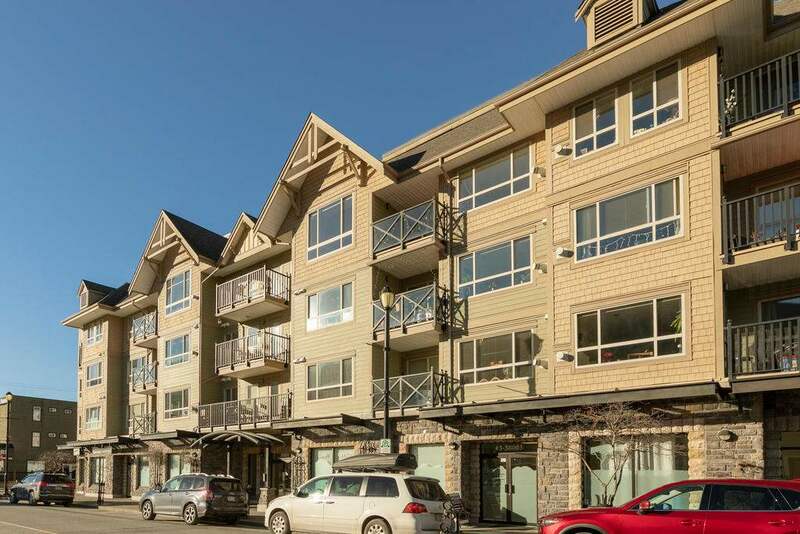 Ideally located in the heart of Downtown Squamish just steps away from all amenities. 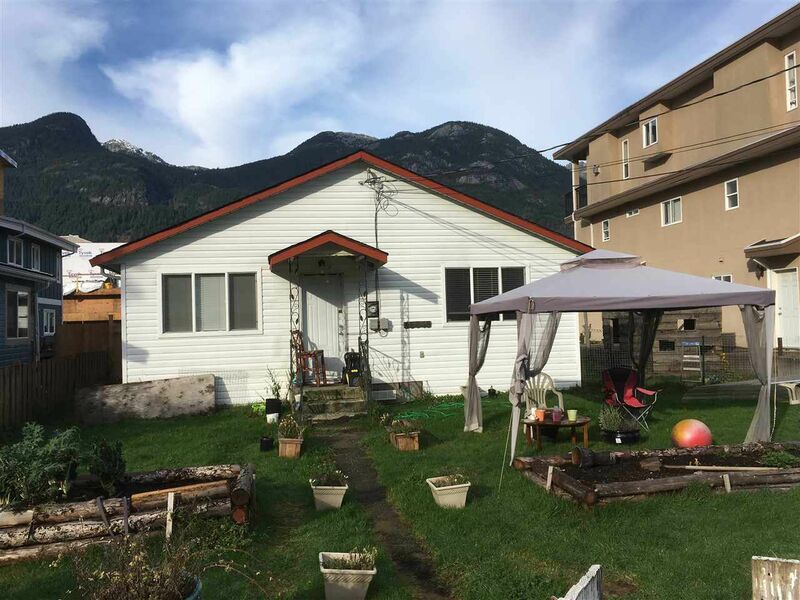 Act now to take advantage of the current growth of Downtown Squamish! Call for more info!